The property has been used as a seasonal resturant in the past. 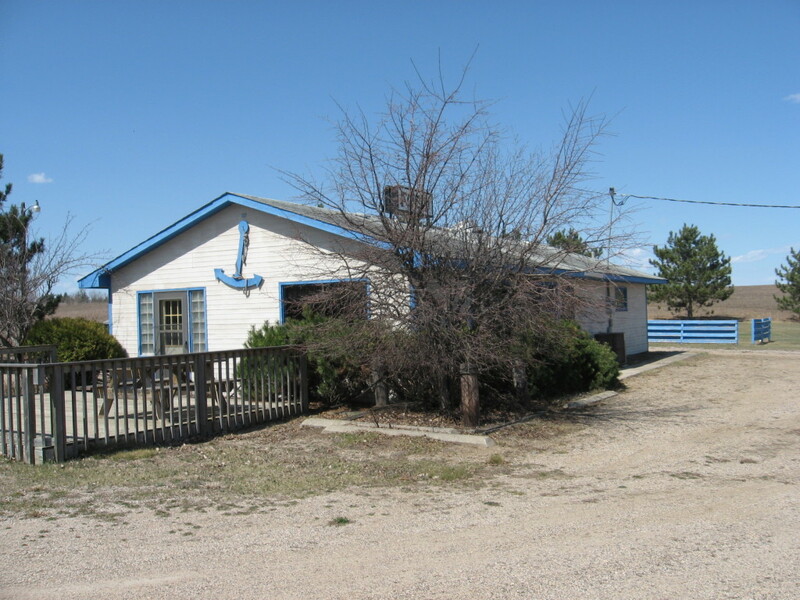 The property is located on the busiest corner in the City of Ottertail. 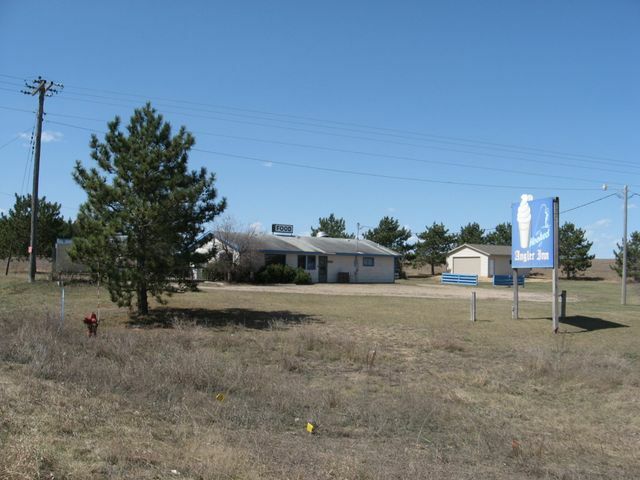 With Thumper Pond Golf Course just minutes away the opportunities of this property should be unlimited. 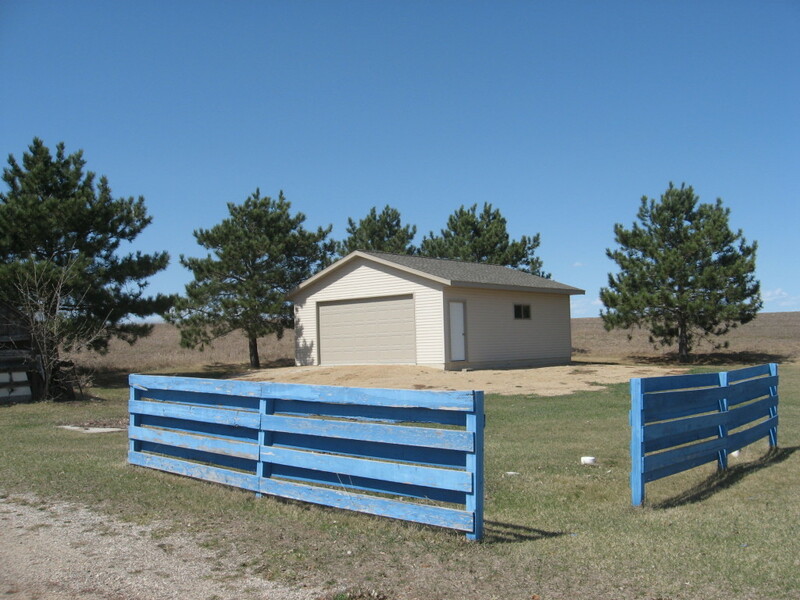 Property also has a new 24 X 28 detached garage with 9'sidewalls. Directions: Intersedtion of Co. HWY 1 and State HWY 78 in Ottertaail City.